Library is considered as a treasure house of knowledge, this is the reason why this place still has great importance despite the presence of computer and internet. 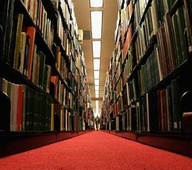 A library stocked with quality readable material and updated frequently, plays its role as an asset. 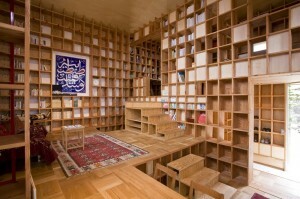 Like various other nations, administration in Dubai is also well aware of the importance and value of Libraries. The capital of United Arab Emirates has several libraries located at different places so that citizens can take benefit from this priceless treasure of knowledge and learning. 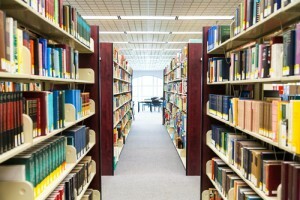 If you wish to find out the best libraries present in Dubai then the list rearranged below will help you in finding a library near your locality. 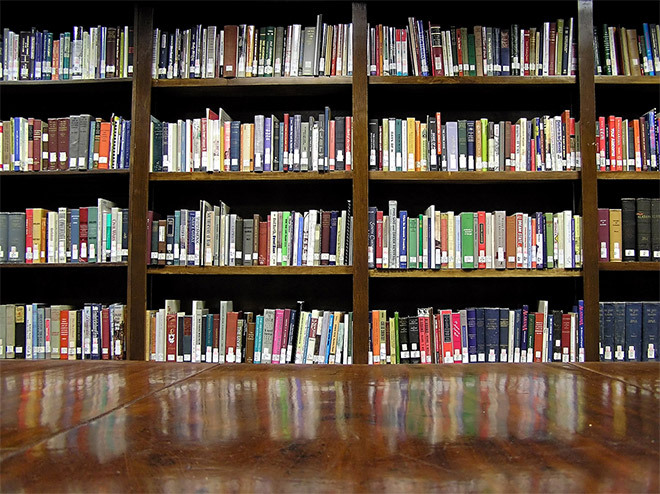 The management of Al Ras Public Library is completely aware of the fact that books are man’s best friend, which is why their huge stock of knowledge treasure is always kept updated. The library also acts as a landmark of the capital city. In Deira region Dubai Customs Library is situated. Quality reading material will be found on the racks of Dubai Customs Library, so that those who get exhausted from the tough routine can relax while enjoying their favorite book. A perfect package of knowledge and entertainment will be found in the books present at Al Rashidiya Public Library. 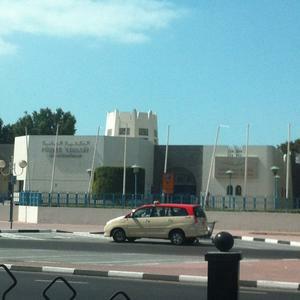 Near the Al Rashidiya Medical Center, the library is situated. All possible genres of books are available here. If your locality is near Al Rashidiya Public Library then you should consider yourself lucky. 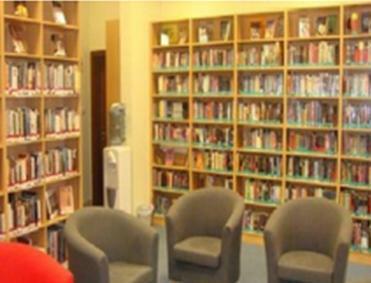 Al Safa Public Library is yet another most visited libraries of Dubai. The quality stock is not the only reason that has made this place so eminent; in fact the friendly attitude of the staff members is also the reason for its fame. Along with fictional non fictional books are also available. The fanatical setup of Umm Suqeim Public Library is present in close proximity to Umm Suqeim 2 Public Park. The government of Dubai has granted this facility for those citizens of Dubai who adore and are well aware of the importance of books. The environment is very calm and relaxing so that you can easily enjoy your favorite book and acquire complete knowledge. Due to presence of famous Dubai park Al Twar Park the library in the vicinity is named after it. In urge to spread the perfect vision of knowledge, the administration of Al Twar Public Library makes sure that they maintain discipline and keep updating the stock of the library. 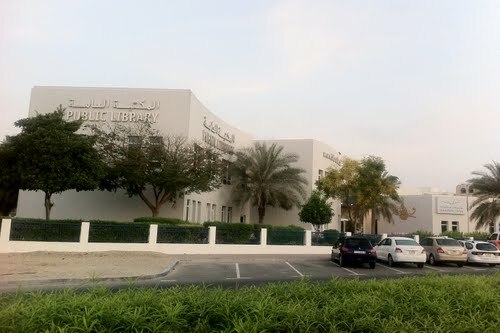 In the area of Al Barsha, the famous Old Library is located. 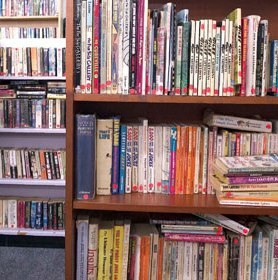 More than thousand people prefer coming here due to their good administration and quality books available on its racks. The library is a part of the Dubai Community Theater and Art Center. Separate sections for kids, teenagers and adults are made so that search becomes easy. Along with literature and arts based books you will find science and technology related books. 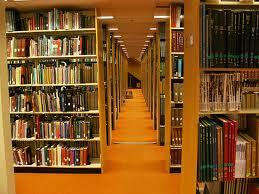 Due the presence of online library it will be easy for you to find your desired book. 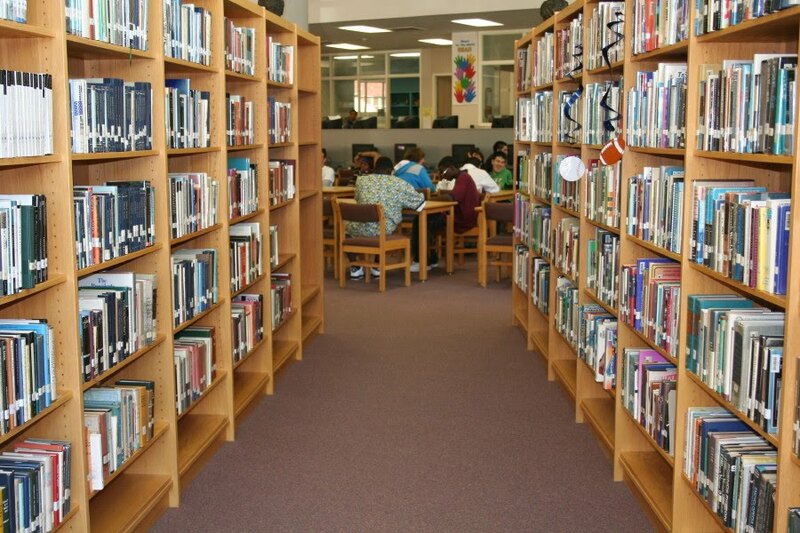 Besides that the administration and the librarians are helpful enough to assist you in spotting your desired genre books. 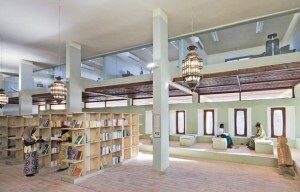 The calm and quite environment of Al Majlis Library makes the place ideal for research and group study work. Separate places are allocated for group based work and individual study. Since its inauguration the admin has succeeded in broadening the vision of its visitors. 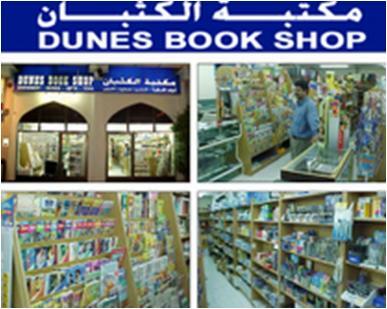 Unlike other libraries present in Dubai Dunes Book Shop and Circulating Library is quite unique because along with the facility of reading and borrowing the books a particular stock is available for sale as well. Now instead of worrying to return the book the library on time you can simply buy your favorite book and extend your collection. In Al Musalla Tower, Al Musalla Star Library is present, so that people who get exhausted from their official work can spend some quality time and give relief to their minds by reading a nice book. If you wish to acquire quality education and knowledge, then pay a visit at Al Musalla Star Library. 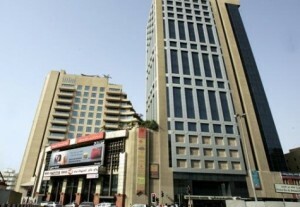 Near Spinneys Dubai LLC the famous library Book Stop Library is located. With an out class setup and friendly staff members the library was inaugurated. 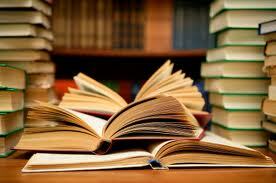 With the best quality readable material the books related to al genre are available at Book Stop Library. Baba Library is known for having a huge number of visitors, with time the admin has been trying their level best to make this place ideal for reading and research. At Baba Library you will find all kinds of books besides religious books. With a clam and quite environment the Book World Library has 45,000 books in their shelves. Fiction and non fiction both kinds of books are available at the library. Besides that fashion, cookery and interior based readable material is present as well. The stock is present in separate section so that searching becomes easy. If you wish to acquire a fruitful knowledge about the religion Islam then there can not be a better place than Islamic Library. The books available at the library are present in various languages that include English as well. Searching is very much easy you will not be facing much problem while looking for the desired book because the presence of online library and the friendly staff will help you during difficulty.